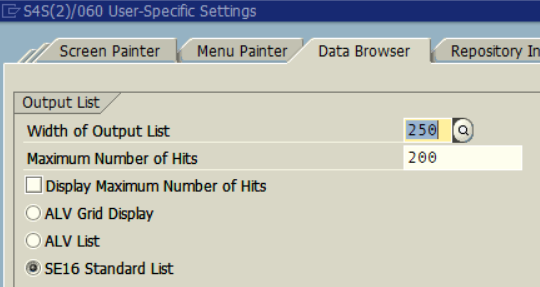 Instead of displaying table data (output list) using SE16 standart list, I prefer ALV Grid display. 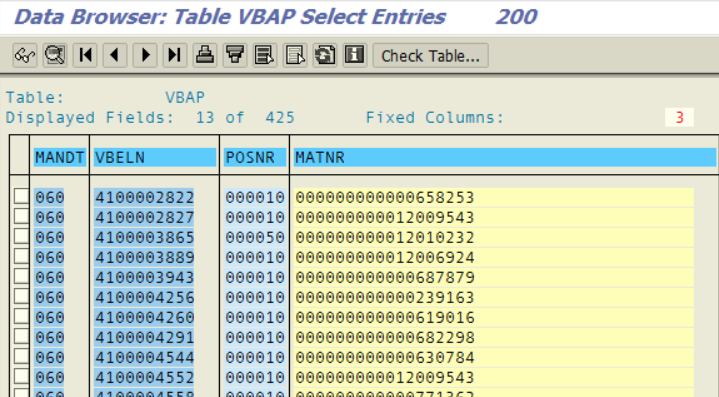 For example while using SE11 SAP standart transaction to list ABAP database table VBAP data for sales order items, I prefer ALV Grid display as the table control. Switch to Data Browser user settings tab. On the Output List section, select the desired output list type.